Fresh Organic unpolished, pesticide-free Wheat available at OYCFresh Organic store. Wheat is a common dish in India due to its abundant health benefits. It is primarily used for Chapatti, Dosa, Bread, Pasta, Crackers, Bagels, cakes etc. Organic Wheat is believed to be one of the most wholesome food items, and it ensures a diet rich in nutrients. It considerably lowers the hazards of heart diseases, owing to its comparatively low-fat content. It also regulates the blood glucose levels in diabetics. 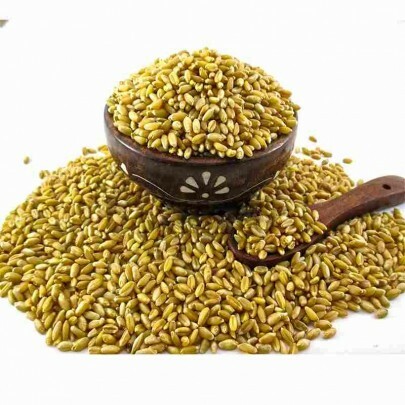 Buy Fresh Organic Wheat Bran from OYCFresh. Cash on Delivery Eligible. Free Delivery across Chennai.